At Vern Eide, we believe in donating back to the community and its organizations because without donations many of these organizations could not be possible. Along side our donations to these organizations we have a program named Vern Eide Gives, which allows other members of the community a direct way to donate to these organizations. PLUS when a donation is given via our Vern Eide Gives kiosk, we will dollar-for-dollar match your contribution up to $1000. 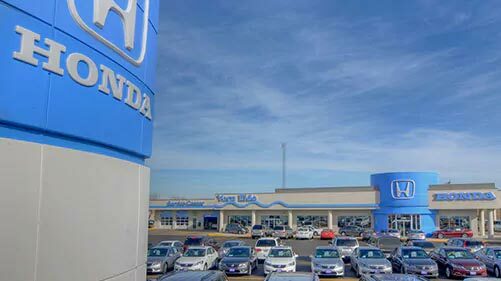 Stop into our Vern Eide Honda location today to make your donation today or to learn more how you can give to our wonderful community. Are you a Local Charity or Organization?